Dr. Levasseur joined the Walden faculty in 2003. Currently, he is a doctoral faculty member in Walden’s PhD in Management, PhD in Public Policy and Administration, and DBA programs. He has served as chair, methodologist, subject matter expert, or university reviewer on the dissertation committees of over 70 doctoral graduates. He continues to mentor students engaged in the dissertation process. The specializations of these students include leadership and organizational change, information systems, knowledge management, public policy and administration, management, finance, accounting, and operations research. In 2015, one of Dr. Levasseur’s students won the School of Public Policy and Administration’s Outstanding Dissertation Award. In addition to mentoring doctoral students and serving on dissertation committees, he has taught numerous courses in quantitative methods, management, and leadership and organizational change. He has also taught at Boston University, University of Maryland University College, University of the Virgin Islands, Franklin University, and the International School of Management in Paris. 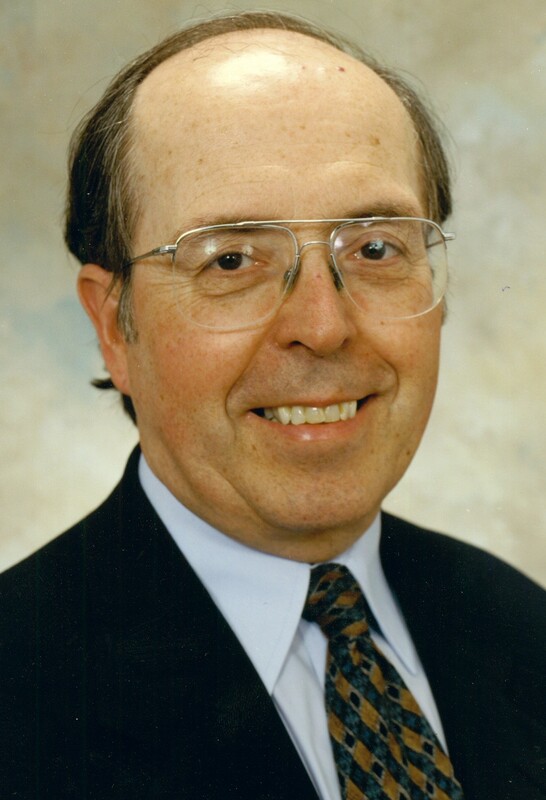 Before earning his Ph.D., Dr. Levasseur held many professional and leadership positions in major US corporations, including Nabisco and Digital Equipment Corporation, during a business career that spanned three decades. He is the author of six books, including Student to Scholar and Dissertation Research: An Integrative Approach, and numerous journal articles. Dr. Levasseur chose Walden for his doctoral studies because of its social change mission. He is proud to serve as a faculty member at an institution of higher learning whose express goal is to effect positive social change. Dr. Levasseur has embraced and applied the Walden social change mission to the best of his ability in his teaching and mentoring of Walden bachelors, MBA, and now exclusively doctoral students. In addition, he has applied his expertise in leadership and change in his pro bono personal and professional development consulting with selected individuals whose goal is also to effect positive social change. Levasseur, R. E. (2011). Dissertation research: An integrative approach. Levasseur, R. E. (2006). Student to scholar: The guide for doctoral students. Levasseur, R. E. (2006). Leadership and change in the 21st century: A synthesis of modern theory, research, and practice. Levasseur, R. E. (2006). Practical statistics. Levasseur, R. E. (2000). Breakthrough business meetings: Shared leadership in action. Levasseur, R. E. (2017). Principles and Practices of a World-Class Scholar-Practitioner . Levasseur, R. E. (2010). Ensuring OR/MS project success: A change management perspective.